Grand Theft Auto V is finally here, and as much as I am enjoying it, I am already looking forward to seeing what Rockstar Games has in store for us next. The developer-publisher has established a reputation of releasing one game a year, with the most recent batch including Grand Theft Auto V (2013), Max Payne 3 (2012), L.A. Noire (2011), Red Dead Redemption (2010), Grand Theft Auto: Chinatown Wars (2009), Midnight Club: Los Angeles (2008), and Grand Theft Auto IV (2008, meant for 2007). With nothing shown or even hinted at by Rockstar Games or its parent, Take-Two Interactive, at this year’s E3, it is possible that sometime between now and E3 2014, we will be hearing some news regarding the next project to be released by the studio. Agent takes place during one of hottest periods of the Cold War, the late 1970s. All aspects of the title are encompassed by, “the world of counter-intelligence, espionage and political assassinations.” Espionage on both sides characterized the post-Cuban Missile Crisis/Space Race days of the Cold War. If there was a grading scale dictated by other titles that are either vaporware or stymied by a protracted development cycle, I would place Agent well behind Final Fantasy XV and Mirror’s Edge 2, but ahead of Half-Life 3 and neck-in-neck with Beyond Good & Evil 2. Assuming the release of Grand Theft Auto V frees up most of Rockstar North’s staff, Agent could be the next game on the developer’s docket. It was announced in 2007 and 2009, and little has been revealed about it since. Much like the aforementioned games from other developers, the responses from Rockstar when asked about the title have been of the typical, “we’re working on it,” variety. 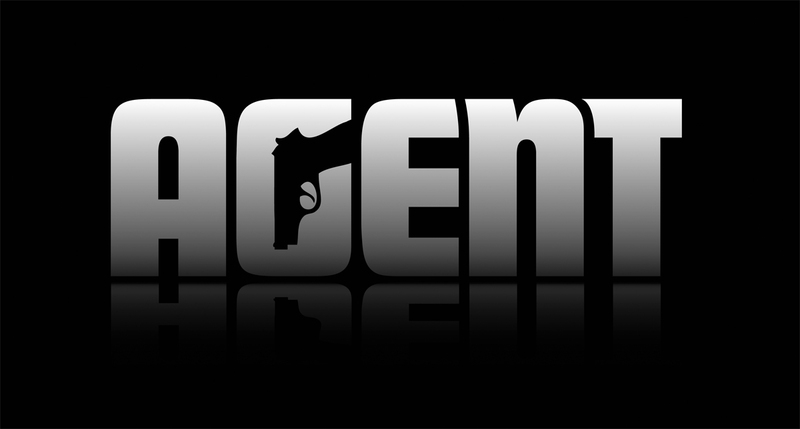 Conjoined with the fact that Rockstar recently renewed the trademarks for the title, Agent may not be far off. Much like Final Fantasy XV, Agent may be receiving an upgrade to the next-generation of video gaming, so that the previous statements that it would, “set the bar for the rest of the industry,” may resonate even louder. Let us also not forget the obvious benefit to releasing Agent over one of their other IPs: gamers (myself included) love playing new games! We are inundated by sequels in both the video game and film realms on a regular basis. Developed by Rockstar Vancouver for the PlayStation 2 and later on by the company’s New England and Toronto studios for the Xbox 360, PC, and Wii. The game followed its protagonist James “Jimmy” Hopkins throughout its open-world school environment. The game was a mixture of classroom/schoolyard drama, and minigames. Since its original release in 2006 and re-release in 2008, bullying has become a subject that is talked about nationally. Celebrities start charities to thwart it, and politicians lobby against it. 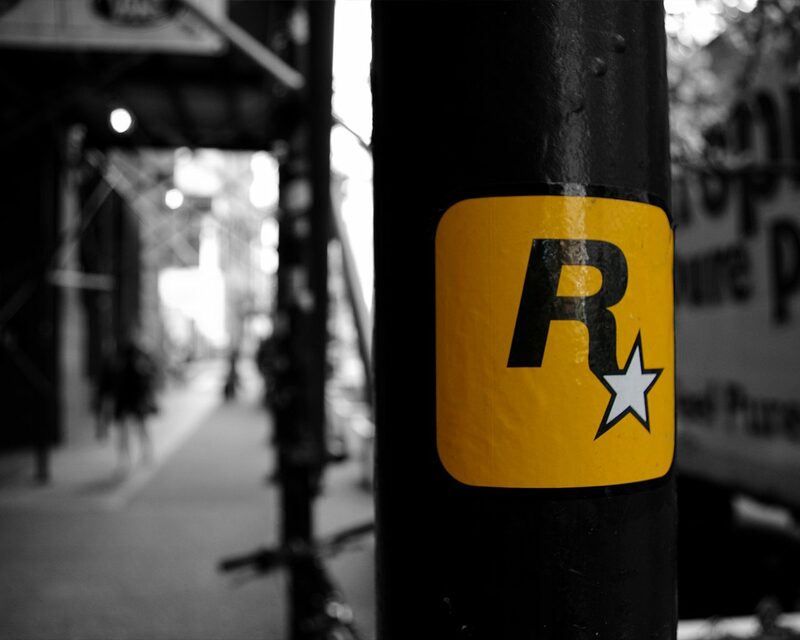 A Bully follow-up would be released into a totally different climate post-2013 and could carry both the potential for both negative and positive ramifications on Rockstar Games and the industry. A story that is both a commentary on bullying, and the purported relationship between bullying, video games, and violence would be a bold step for Rockstar to take. In this case, the quality of the game’s storytelling is one aspect that should be of paramount importance, as Rockstar has delivered peaks and valleys, even recently – they are not perfect. 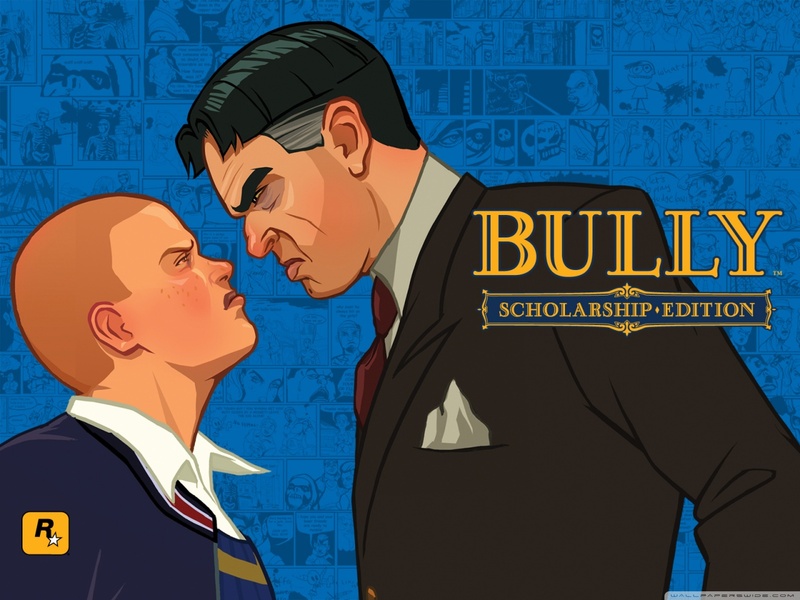 A Bully follow-up would benefit from a tinge of Max Payne 3’s grit combined with Red Dead Redemption’s thoughtfulness. It is difficult to imagine a world where Midnight Club is still viable and still has a place among the AAA games of this generation; it is even more difficult to think of the franchise finding a place for itself in the next generation of video games. Midnight Club and Midnight Club II were fun for their time, and broke ground in some aspects when it came to arcade racers, but they felt ultimately over-shadowed by the 2002 release of Need for Speed: Hot Pursuit 2 – in my opinion, the best arcade racer ever made. 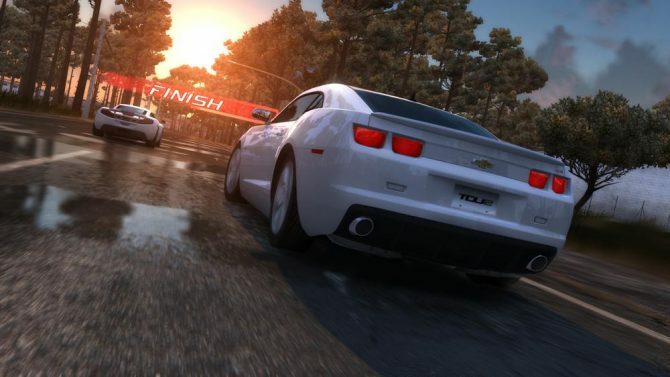 Were there to be the announcement of a Midnight Club revival for the next generation, it would have to contend with the likes of The Crew and Need for Speed: Rivals. The Crew is being co-developed by Ubisoft and will feature an expansive persistent world that can only be completely traversed coast-to-coast in 90 minutes. Need for Speed: Rivals is the franchise’s introductory game into the next generation and is coming off the heels of a series resurgence, which began with 2010’s Need for Speed: Hot Pursuit and last year’s Need for Speed: Most Wanted. 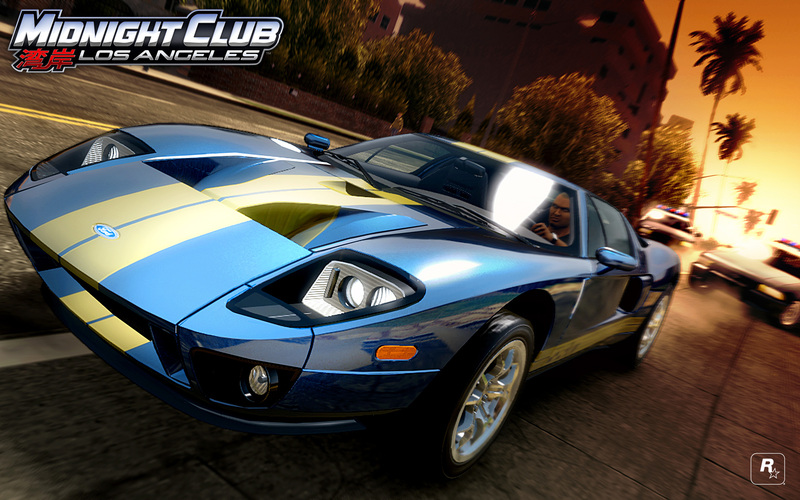 One thing that Midnight Club potentially has going for it is the Rockstar Social Club. So far, my experience with the service has been adequate and it was a huge part in building hype for Grand Theft Auto Online. However, it would need to be integrated more into the game, and granted more mobile support for Midnight Club began driving down the road to being a true arcade racing contender. Otherwise, this is one franchise that may be better off left fading away. At the end of this 2010 tragedy, John Marston is dead, and Jack Marston has grown into the one thing that his father did not want him to be. The logicial course of action would be to continue the story with Jack and further study the effects of civilization’s advancement on the eroding “wild” Western culture. The other option? Take an approach similar to that of Assassin’s Creed IV: Black Flag. The story can be that of a different character, set within the same universe, even at an earlier point in history. 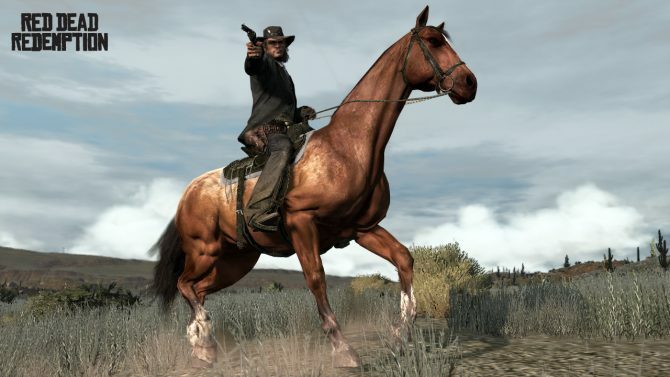 The writers at Rockstar could use this opportunity to fine-tune their storytelling; employ the focus utilized in Grand Theft Auto IV, leave out the broad heavy-handedness of Grand Theft Auto V, and add in more themes and violence that we saw in HBO’s Deadwood. 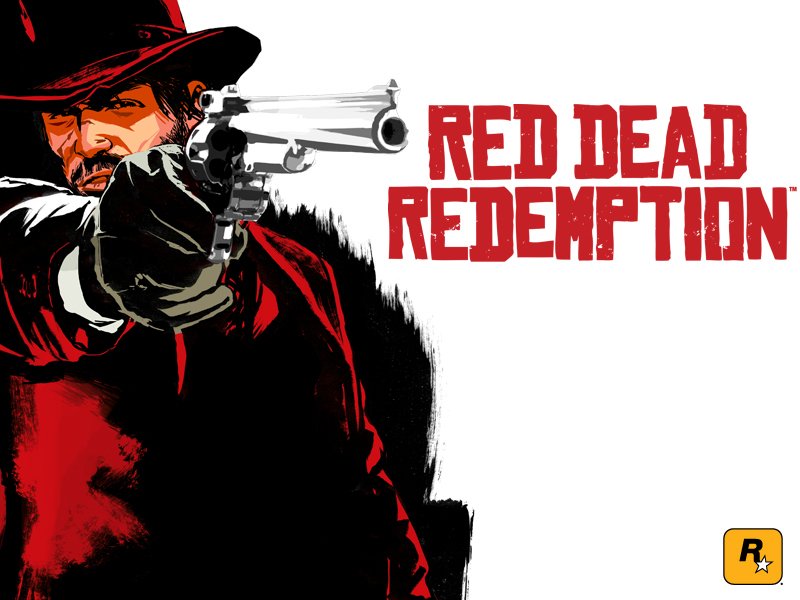 Red Dead Redemption did a decent enough job of paying homage to, and emulating the tone of Sergo Leone’s Westerns, it would be interesting to see an iteration of the franchise that is faster, more focused, and more intense. 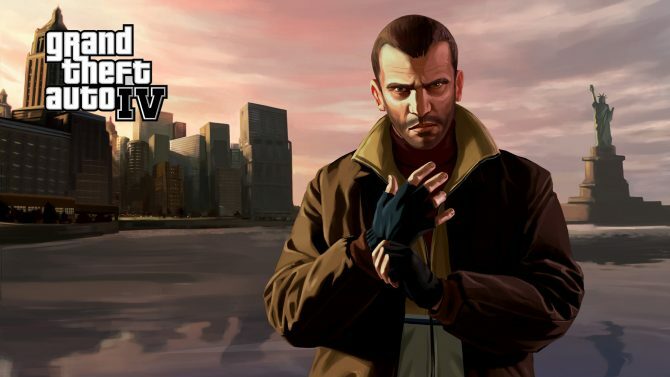 Produced by Rockstar North in conjunction with other Rockstar studios, Manhunt spans two games – Manhunt and Manhunt 2 – released in both 2003 and 2007. The franchise is characterized as a psychological horror-thriller, driven by its gameplay which relies on brutal stealth-killing. Returning to the franchise represents a sizable challenge for Rockstar. In order to satisfy fans, they would arguably need to exceed the brutality and nature of the first, which some felt was lacking in the sequel. 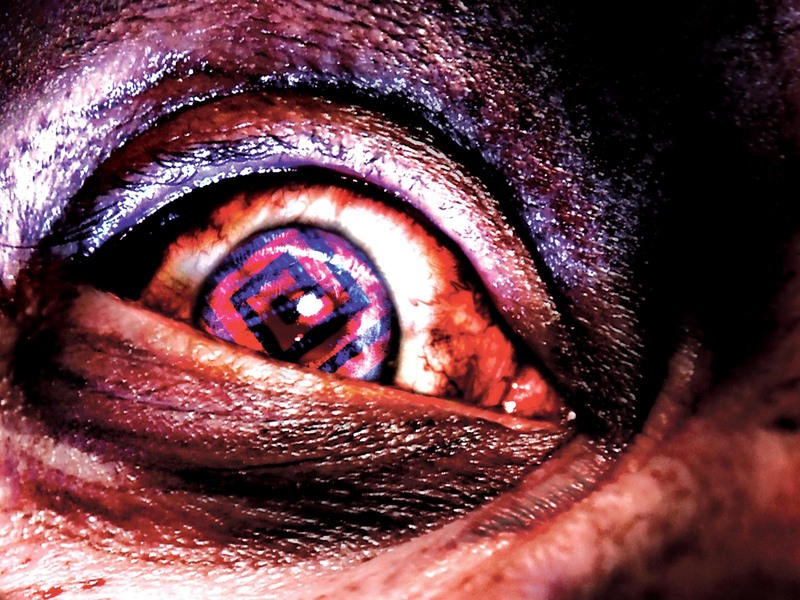 Video games are toeing a few lines with their recent presence in the public eye, and a game like Manhunt may be the one thing that the industry does not need – right now, at least. On the other hand – and this is the option that I would personally abide by – sticking by their content and producing a game that maintains the original tone of the first game, would be a nice way of declaring video games as an viable art-form that can withstand the heat of misinformed public ire. Not just Rockstar Games, but all game creators should stand by their work, no matter the heat it brings. Toning down, or flat-out avoiding mature subject matter to simply placate those who use video games as a scapegoat may help themselves short-term, but it inevitably hurts the industry in the long-term.